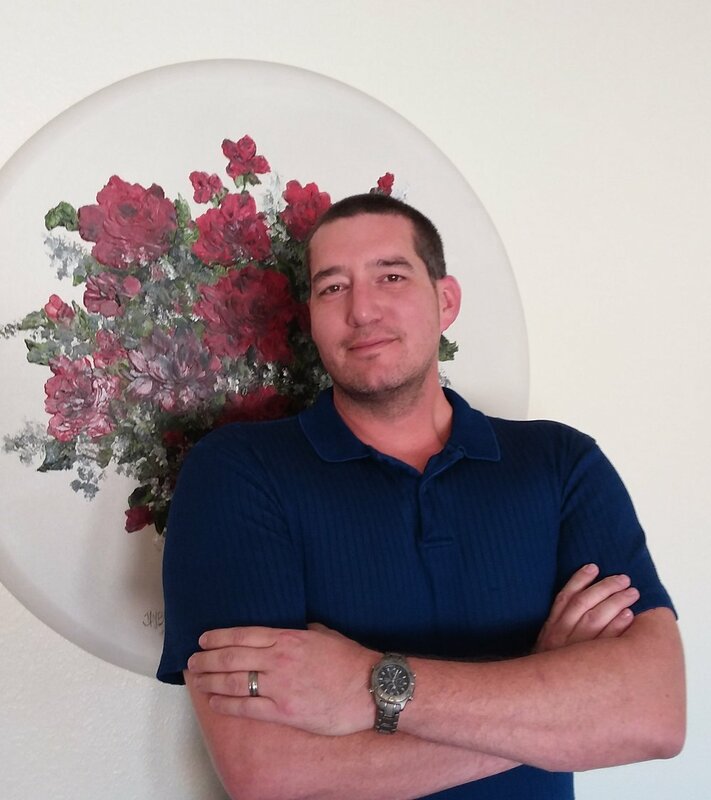 BEAR ROSS writes and works in Southern Nevada. He writes when he has ingested monstrous amounts of caffeine. Star Wars, Star Trek, Robotech, Battletech, Godzilla, Transformers, Superhero comics, Niven and Pournelle novels, and G.I. Joe: all these things warped Bear from a young and tender age. Since then, he has coped by venting the contents of his imagination on to the written or typed page. It is not an easy existence, but he has no choice. Growing up from a large and awkward child to a large and awkward adult, his path has taken him from delivering newspapers as a kid to carrying a machinegun in the Marine Corps Reserve. He did security and parked cars in Vegas casinos. Now, he finds himself as a contractor for the Department of Energy, working with his hands while his subconscious mind grinds out plot points and dialogue. He and his wife Rachel have two kids together. His work is dedicated to them.